The holidays are over and getting back into our daily routine can be difficult. In Greece the holiday season stretches all the way to the 7th of January. After that, schools start, work starts and everyone is waiting for the next big holiday. With that in mind, I try to ease into things slowly and that includes avoiding difficult recipes and meals that take too much time to prepare. So one of my favorites for times like these is roasted chicken and potatoes, it’s one of those dishes that you can make fairly quickly and can last you for a couple of days. 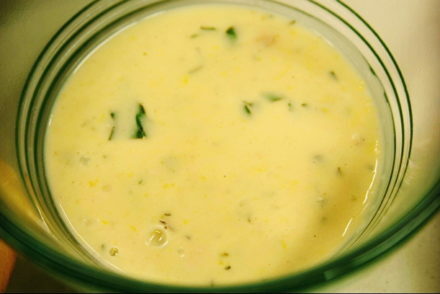 This meal is a classic dish that was served often when you have company over. You may have seen my mom’s classic version of the dish, and if you haven’t you can click here for the recipe. 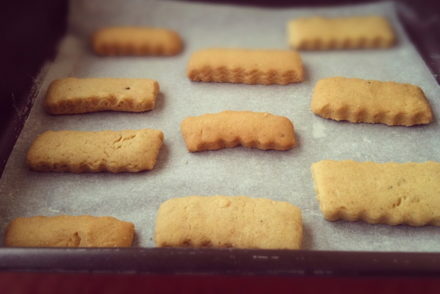 This is a slightly different version with similar ingredients but used differently. The lemon and garlic are tucked under the skin of the chicken providing an intense flavor. There are also carrots and in the past I’ve made it with sweet potatoes. Onions are also in this recipe, more so to provide flavor rather than to be consumed (although to be honest, I ate them all). This chicken is delicious and very juicy. And since it is baked at a higher temperature, the potatoes are extra crunchy. In fact they are so good, I’ve eaten half of them before I’ve served the chicken. Serve this with a seasonal salad such as cabbage and carrot or romaine lettuce salad dressed with olive oil and vinegar and you are set. 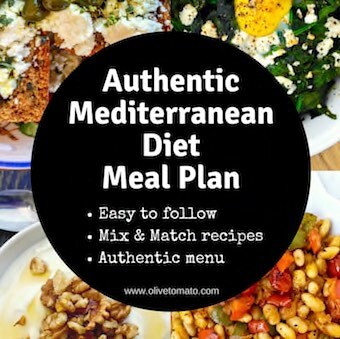 This dish has all those extras that make the Greek diet so healthy such as oregano, lemon, garlic and olive oil and rich sources of antioxidants. Rub salt and pepper into the chicken. Push under the skin of each piece I piece of lemon and 2 garlic clove halves. 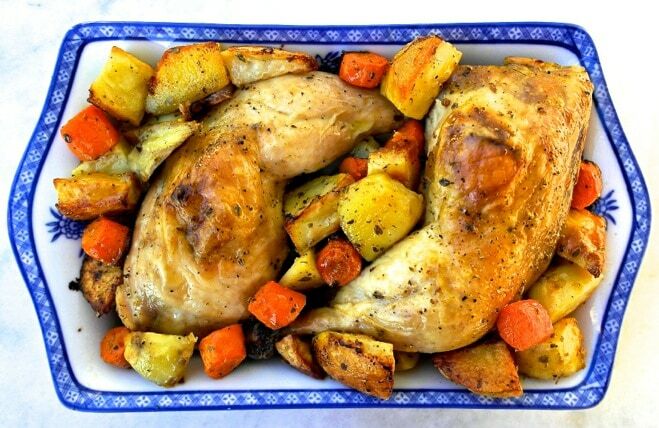 Place chicken on a large pan (large enough to fit potatoes and carrots in one layer). Cut potato and carrots in smallish pieces 1 ½ -2 inches and put in a bowl along with sliced onion. Add 4 tablespoon olive oil to the vegetables, pepper, and the oregano and mix well, until all vegetables are coated well. Spread vegetables around the chicken. Brush chicken generously with olive oil on both sides, roast skin facing up. 9. Roast for about 45 minutes-1 hour (if you are roasting a whole chicken it will take longer about a ½ hour more). Check chicken, juices should be clear, although I prefer a meat thermometer, temperature at thickest part should be 165 F (74 C). If chicken is done, but vegetables are not, remove chicken and cover with aluminum foil, and roast until vegetables are crunchy on the outside and soft on the inside. I must say without exaggeration that it was the best tasting chicken I have ever eaten and I have eaten quite a few of them during my life. Thanks for sharing the above recipe. I consider this dish a staple of Greek cuisine. Even though Spanakopita and Moussaka and Pastitsio get all the glory, Kotopoulo me Patates (chicken and potatoes) to me screams Greek comfort food. I have never tried it with carrots, I am going to do that tonight as I was planning on making it anyway. I wonder, what type of pan do you use? I have a round deep pan that my Grandmother gave me and always used for making this. Hello Tanya. I agree! It is such a staple. I used a large shallow pan, but the round ones work greta as well. 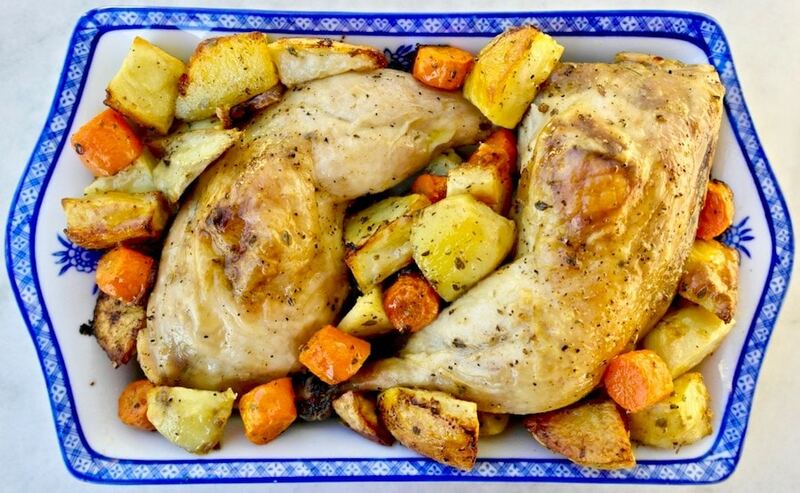 As a retired staff photographer for a large daily in Canada, I must tell you your picture accompanying your recipe for “Greek Style Roasted Lemon and Garlic Chicken with Potatoes and Carrots” is simply great. Love the angle you chose (straight down) and the way you made the serving dish a strong graphic element — and everything works to frame and accent the food. Nice work. Do you have any recipes, such as this one, that would use chicken cutlets rather than chicken pieces with skin? 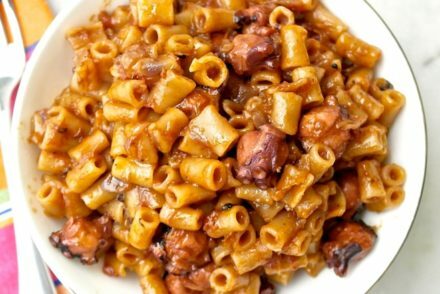 Is it possible to cook this in a slow cooker please? I have not tried it, although the texture would be affected. Sorry for my English, which is not so good. It’s a fantastic recipe. Now made twice. Once with a whole chicken and once with chicken pieces. I do still add a one tomato at the vegetable. Delicious! Thanks. I love this dish and make it often, especially in the winter, as all the vegetables are are available year round here. I use chicken legs (thighs + drumstick) as they are tastier and usually cheaper. In late summer and early autumn, you could add fresh red peppers (sweet, hot or semi-hot). And of course, herbs such as oregano or thyme are always welcome. I would NOT make this in a slow cooker. Better a braise with concentrated poultry stock + lime or lemon juice, and possibly white wine.